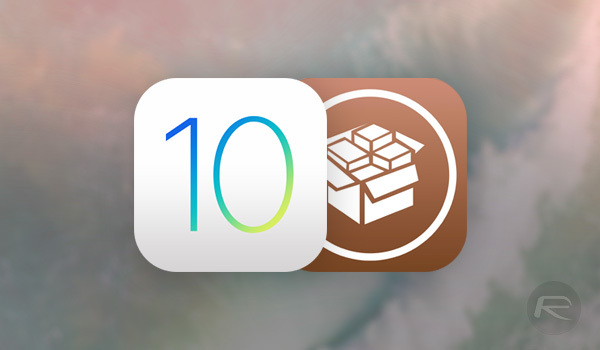 Ben Sparkes, the developer behind the Meridian jailbreak for 64-bit devices running iOS 10.x.x, has once again announced the immediate release of a new version of the Meridian jailbreak app. This latest release takes Meridian to public beta 4 and is available with immediate effect. Meridian has been put through somewhat of a whirlwind release schedule since it was originally put live and offered to jailbreakers. The initial public release has been followed up with an additional three releases, each of which has been pushed out to fix a number of problems which have been experienced by those with compatible devices. A little birdie told me a certain someone posted Meridian pb4 on the website. 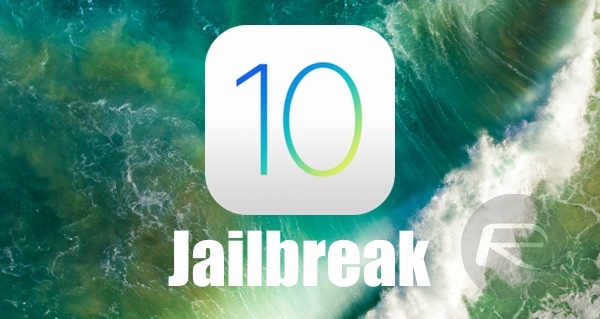 If you have been trying to jailbreak your 64-bit Apple mobile device running iOS 10.3.3 or below, and have been encountering any problems which appear to have been fixed by this latest public beta, then you can grab the latest version right now from meridian.sparkes.zone. The latest hosted IPA is the current public beta 4 version and comes with the Cydia fix for those who have been experiencing it as well as a new option to physically delete Cydia listed under the Advanced options menu. Cant delete cydia with the option Delete Cydia. Please help.